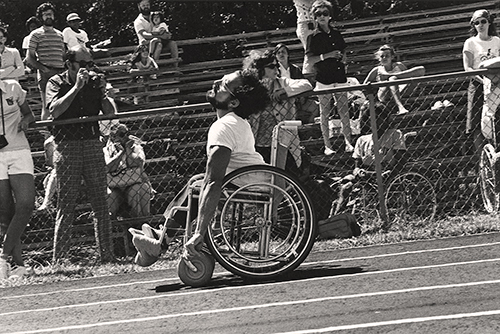 Special Olympics World Games take place every two years and alternate between Summer and Winter Games, a schedule similar to the Olympics and Paralympics. Attracting as many as 25,000 volunteers and coaches, plus several thousands of athletes, these World Games can be the world’s largest sporting event of the year. Special Olympics athletes can compete in 32 Olympic-style summer or winter sports. The athletes are adults and children with intellectual disabilities who can range from gifted, world-class competitors to average athletes to those with limited physical ability. It’s a fundamental rule of Special Olympics competitions that athletes are matched up according to their ability and age. This “divisioning” process is an effort to make every competition fair, competitive and exciting for athletes as well as fans. 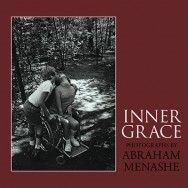 Featured photo is from Inner Grace, by Abraham Menashe, available from iTunes.